It's a boater's worst nightmare—stranded in the middle of the ocean and no sign of help anywhere on the horizon. If you find yourself in this unfortunate predicament, you better hope you have these 10 survival items onboard. You start to see a little bit of light as you wake up from a fog. Finally jumping up from the deck, you look around. Nothing. No land in sight. Well, now what? Ah, yes, the GPS! Too bad it’s broken… that storm last night completely wrecked your boat. Okay, chill, you got this. Survival isn’t that hard, right? 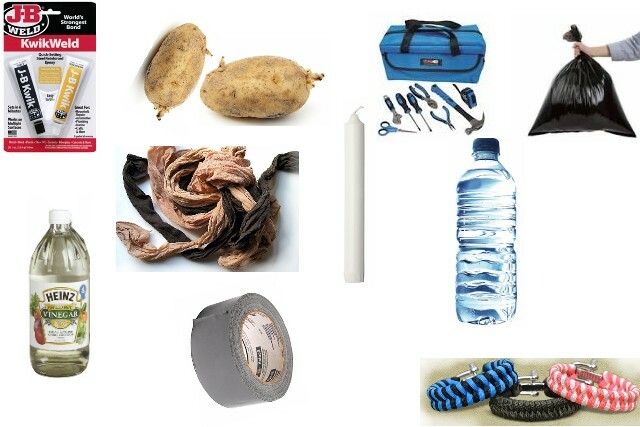 These 10 survival items will only make it easier…maybe. This is step zero. Honestly, it’s so obvious that we shouldn’t be taking the time to type these words. But we’re going to anyway. 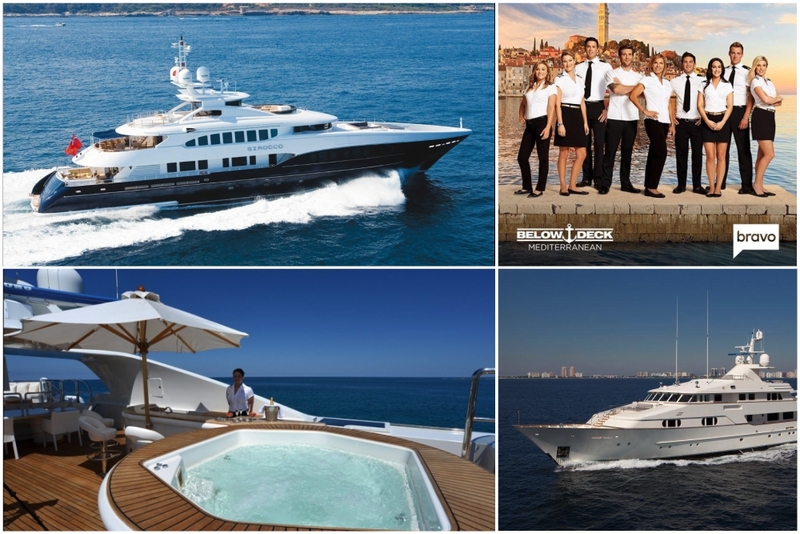 ALWAYS HAVE AN EMERGENCY SUPPLY OF WATER ON BOARD. You never know when an emergency may come up, and if being stranded isn’t an emergency, we don’t know what is (P.S. You can’t drink the salt water). Do you remember that scene from It’s Always Sunny in Philadelphia when Charlie shoots himself with a flare gun? Yeah, don’t do that. 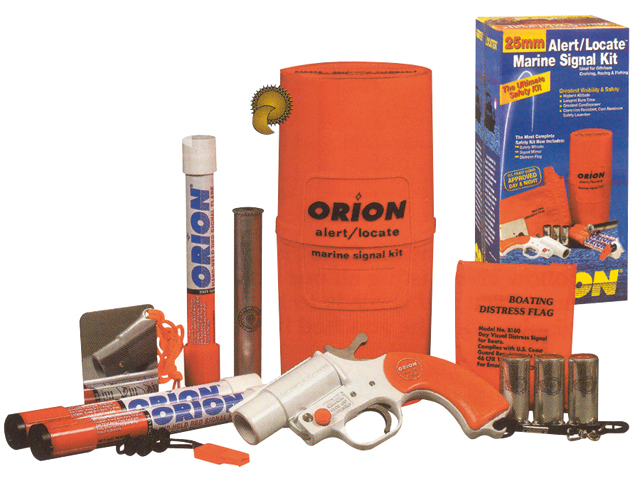 Using a flare gun can be the difference between life and death. This flag-down technique is helpful during both night and day and can catch someone's attention up to 25 miles away. Just make sure you actually use it outdoors and point it upwards, unlike Charlie. No, this one’s not for the tunes. You’ll use this radio for something a little different. You know, to arrange a rescue? If you’re not too far away from civilization, someone will hear your distress call and contact authorities. 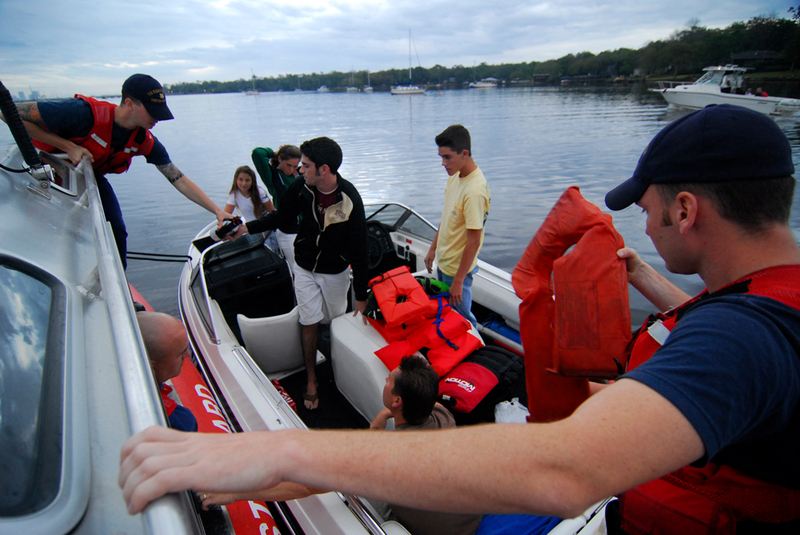 Even though it would be cooler to be rescued by a booze cruise, take what you can get. Trust us. 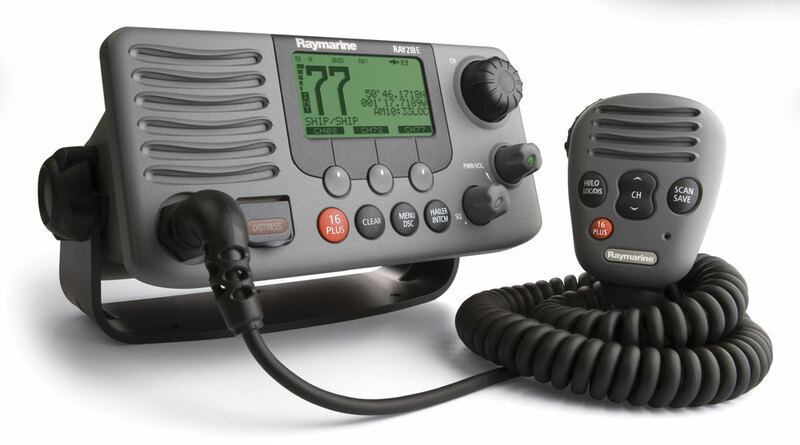 Oh, and you might want to learn how to use your VHF radio just in case. 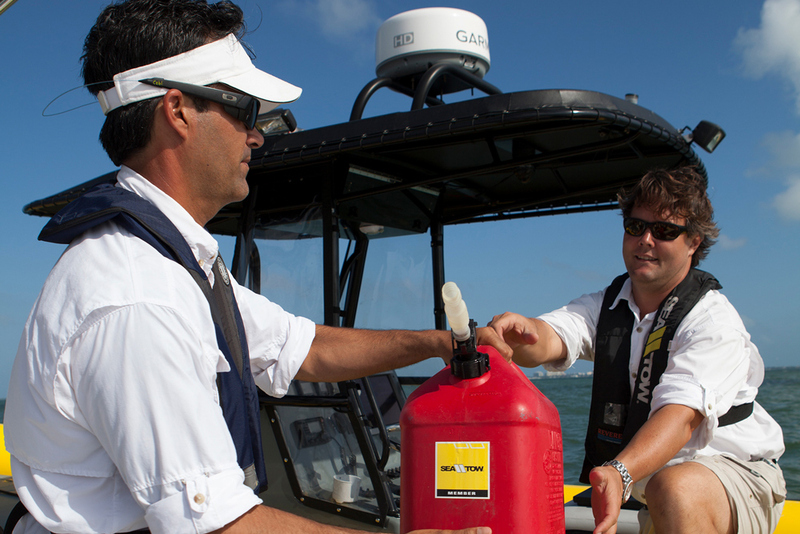 In most boating situations—including emergency situations—the VHF radio is your fastest, most reliable form of communications. You’re bound to lose your mind without somebody there to keep you company. A trusty companion will help keep your mind occupied while you try and find your salvation—even if it’s just a volleyball with a smiling handprint on it, a la Tom Hanks in Castaway. Anybody who’s seen the movie Titanic knows that upon learning that their ship was sinking, passengers weren’t exactly pleased. To try and combat the ensuing panic, a Victorian string quartet stayed on deck and played their upbeat tunes right until the boat went under. We’re not saying everyone’s got a group of tuxedo-clad men on standby waiting to play some calming Beethoven, but if there’s one aboard your ship, it couldn’t hurt. Rather than withering in anguish and hunger for days on end (and eventually resorting to cannibalism and eating your shipmate), we suggest a more ethically sound alternative: fishing! 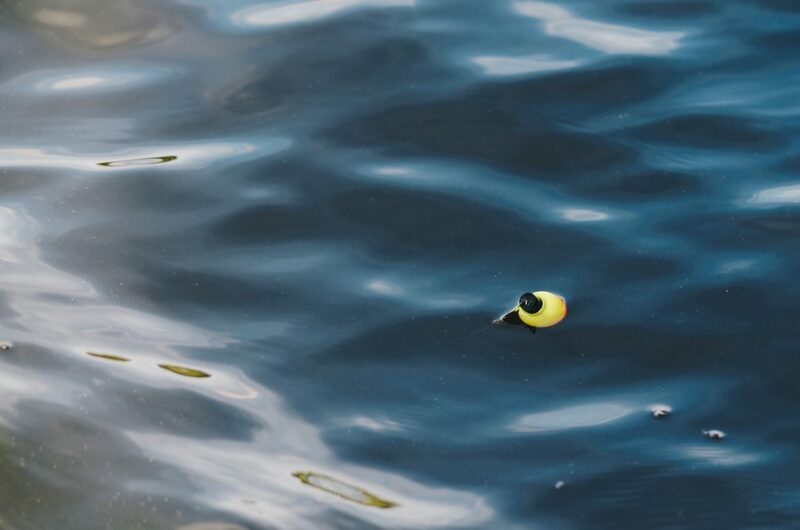 Hopefully you’ve got your rods and lures stowed away if you’re a seasoned fisherman, but otherwise, you might have to fashion your own spear from scattered debris and miscellaneous materials. Don’t complain, everyone else in the movies has had to do the same exact thing. Just work on that aim and before you know it: sashimi time! If you're stranded out in open waters, you better hope that the fish are biting! 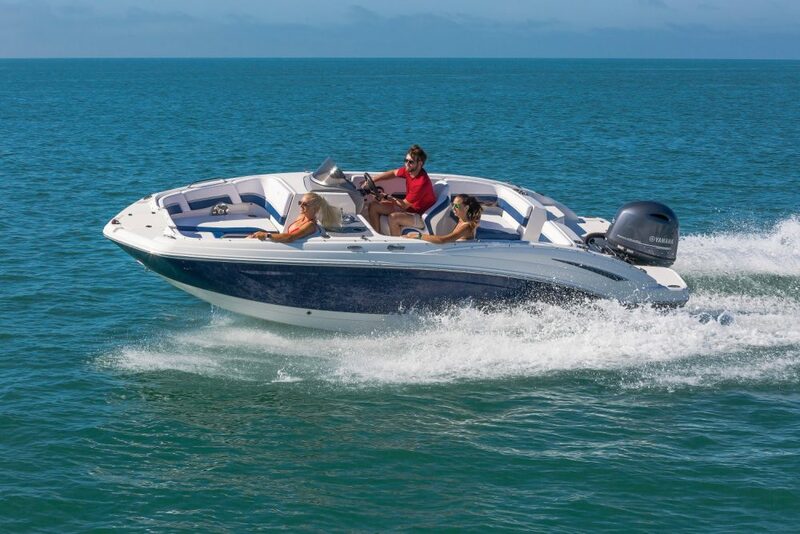 If your boat isn’t equipped with marine stereo speakers (or a string quartet), you bought the wrong boat—but that’s a rant for another time. While you’re sipping on your spare water waiting for a flyby to wave down, put on some Zac Brown Band and kick back. It’ll make the time pass by faster and let you practice your air banjo skills. Also, if the music is coming from an FM radio station, you’re close to land! If it’s from an MP3 device, you’re out of luck. After those initial stages of panic and desperation, you’re gonna get bored—really, really bored. If you’re trying to make the most of your marooned experience, having a deck of cards to pass the time is a great investment. A game of charades will get old after a while, and you’ll want to make sure to keep the entertainment going so you and your shipmate don’t end up at each other’s throats. Go fish, anyone? 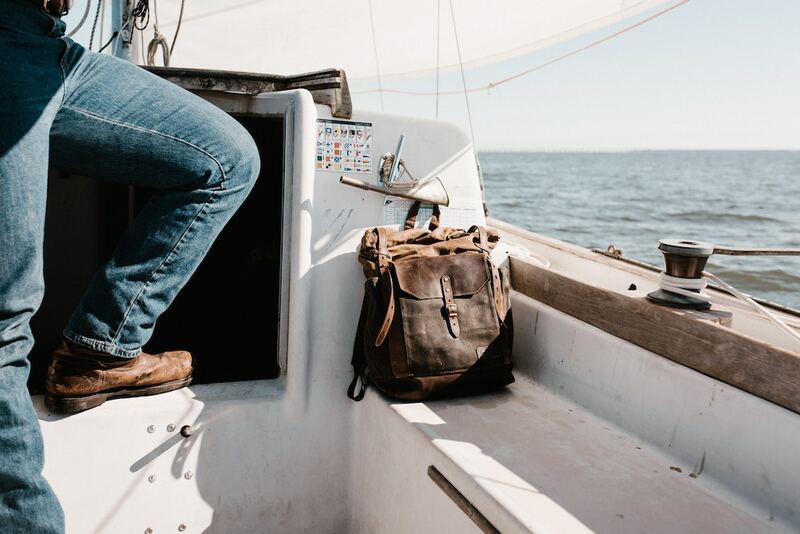 When it comes to having the right survival items onboard, it's best to prepare for the worst—better safe than sorry, right? Let’s be honest: help may take a while. This means it’s just you and your thoughts—so, document them! Once you’re rescued, take a look at what you wrote. You may be shocked at its darkness or lack of sense, but it will be a story of pure perseverance and survival. Try as best you can to turn your Open Water nightmare into more of a Gilligan’s Island splash bash! Mindset is everything in these types of dire situations, and if you’re planning on making it out alive, you better stay optimistic. Keep your head in the game and try not to lose sight of your sanity. Help is on the way!